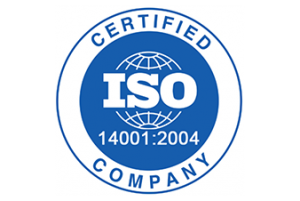 Based on good mining practices, KIDECO achieved and maintain local, national and health management systems. 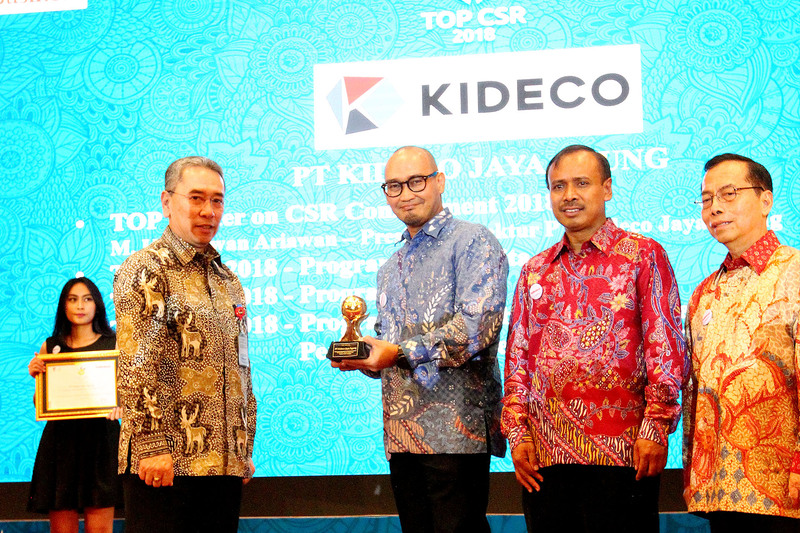 The award is given by The ASEAN Centre for Energy (ACE) to companies in Southeast Asia who contributed to the energy development. 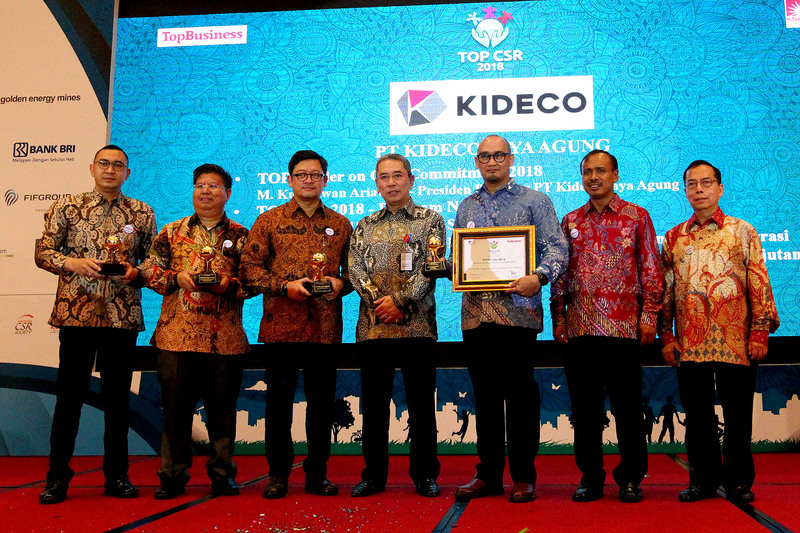 KIDECO awarded for “Best Practise – Surface Coal Mining” category in 2015. 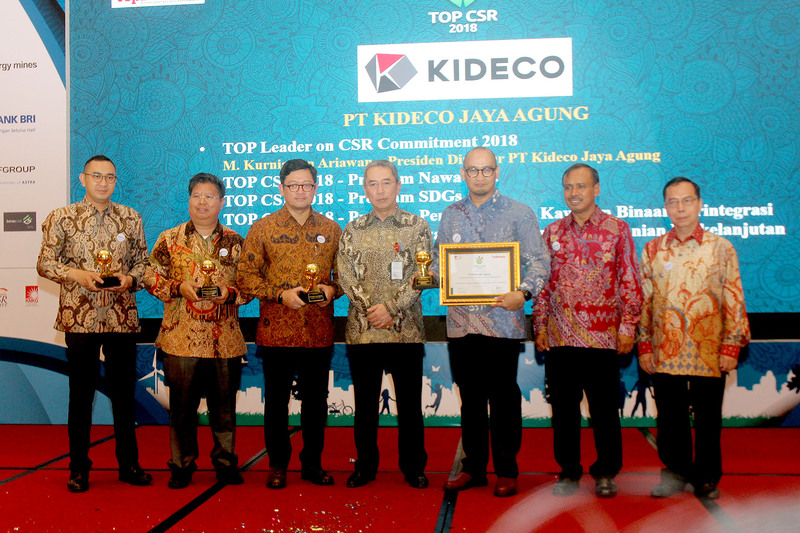 The award was given for KIDECO’s ceasless efforts to communicate with the community and other stakeholders, as well as the high performance of KIDECO’s CSR programs in Paser from 2011 to 2014. 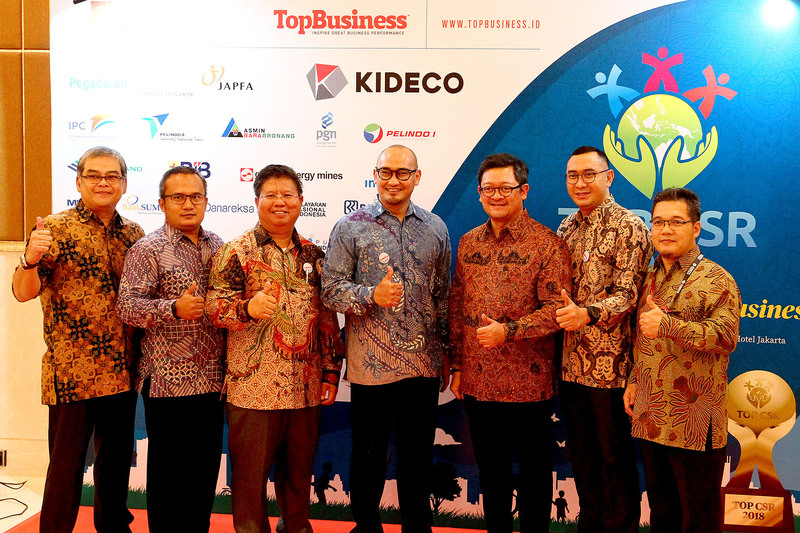 GKPM (Gelar Karya Pemberdayaan Masyarakat) Award recognises companies that have shown excellent performance in accomplishing UN Millenium Development Goals (MGDs). 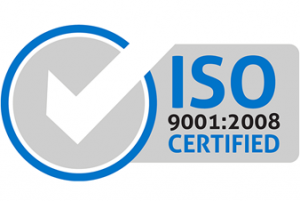 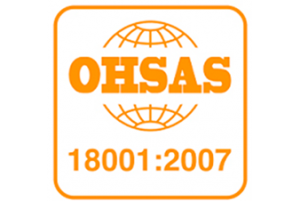 Performance Rating Program (PROPER) initiated by the Government of Indonesia under Ministry of Environment to encourage compliance of companies in environmental management.